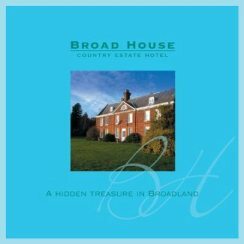 Broad House a 15 bedroom boutique hotel, set in 24 acres located on the Norfolk Broads. Each of the bedrooms are individually styled with large beds and en-suite bathrooms with baths and showers. Buyers Mate supplied us with a full commercial kitchen, beds, bedding, dining chairs, cutlery and crockery for our new hotel. Pricing and service were fantastic with free advice and a quick response to any changes and questions saving us time and money. We would highly recommend Buyers Mate and look forward to using them in the future. As Owner Hotels is a company based in Hull, whose sister company Weth Estates has converted many old listed buildings in Hull city centre in to luxury flats, we decided to open our first hotel in Hull city centre. 4. 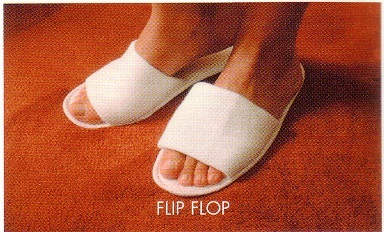 Flip Flop Towelling Slippers (Pair)"
Flip Flop Towelling Slippers (Pair)"
Our top of the range contract towel for the superior establishment. 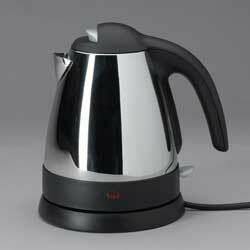 This product is used in some of the finest Five Star Hotels in the World. 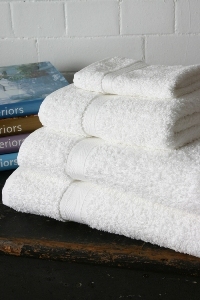 Made from Premium quality cotton yarn, thick pile. Soft, Strong and hard wearing towel. Only available in white.